In 2006 my friends at Margaret Weis Productions commissioned me to build SerenityRPG.com. The navigation was an interactive Flash animation. I created the movement of the planets in 3D space with Maya and used the renderings as a guide for the flash animation. 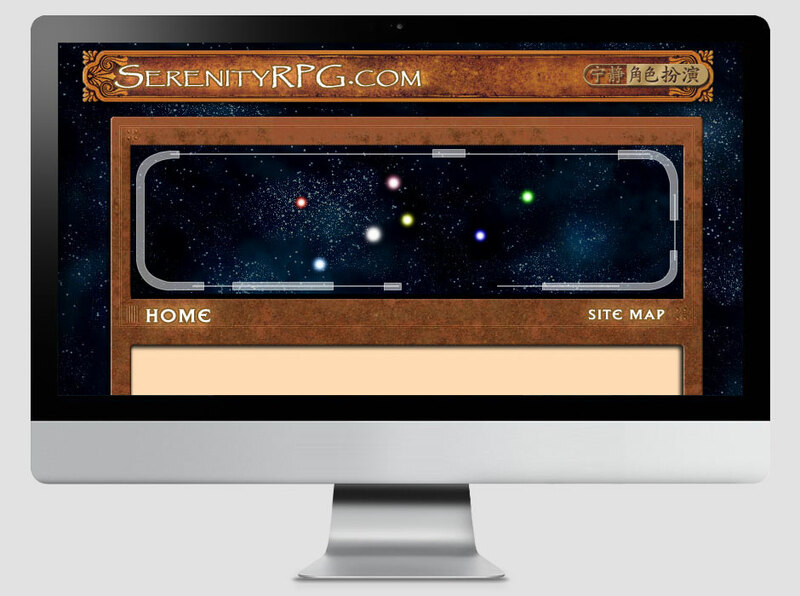 Unfortunately SerenityRPG.com is no longer a live website, but can visit this saved prototype for the website.